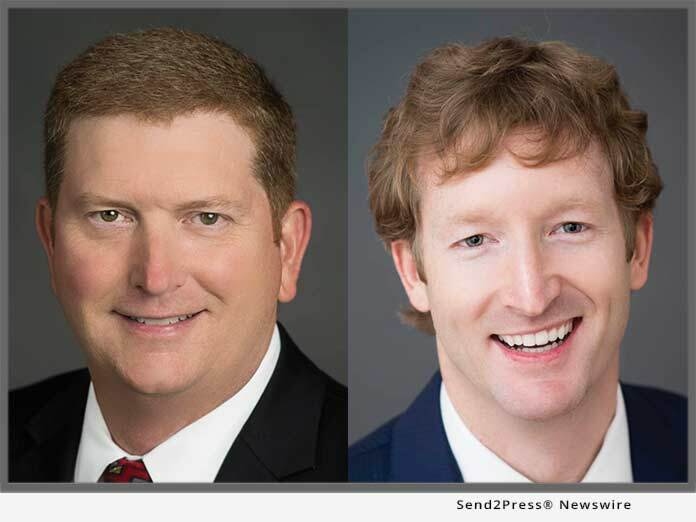 BIRMINGHAM, Ala., Jan 29, 2019 (SEND2PRESS NEWSWIRE) — EPIC Insurance Brokers and Consultants, a retail property, casualty insurance brokerage and employee benefits consultant, announced today that Director of Construction Risk Services Jim Williford and Principal Wilson Long will present at International Roofing Expo on Monday, Feb. 11 at 7:45 a.m. at Music City Center in Nashville, Tenn.
Few insurers focus on providing insurance to the roofing industry and some take standard policies and remove coverage by applying exclusions and limitations. In their presentation, “Roofing Industry’s Common Insurance Coverage Gaps for YOU and YOUR Subcontractor,” Williford and Long will highlight some common coverage gaps roofers may find in their insurance policies and how using a subcontractor may increase your risk. Jim Williford has developed a broad professional background in commercial insurance, surety and construction risk management with more than 25 years of experience both as an underwriter and as a risk advisor. He uses his experience, knowledge and expertise to help clients identify, assess and manage risk within their organizations. Whether the risk is contractual, financial, operational, physical, or strategic, Williford embeds himself and his team as deeply within the client’s risk function as his clients will allow. He is adept at working with large and complex programs, including joint ventures, and is particularly accomplished in designing, placing and managing group captive programs, single parent captive programs, OCIPs, CCIPs, Builder’s Risk, Professional Liability, Environmental Liability and Subcontractor Default programs on both an annual practice and project specific basis. Wilson Long brings his risk management expertise to specialty contractors and energy companies throughout the United States. He endeavors to understand the key business issues his clients face and writes a quarterly newsletter, “Long’s EPIC Construction Perspective,” addressing concerns construction and energy executive’s face in today’s complicated business environment. Additionally, he is a regular speaker at safety conferences and host webinars on risk management topics. Over the past 15 years, Long has won numerous risk management awards including, but not limited to: #1 Insurance & Risk Management graduate at The University of Mississippi and three Top Consultant awards. He holds a number of industry designations including the Construction Risk Insurance Specialist (CRIS) and also the Associate in Risk Management (ARM).